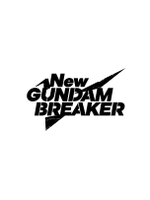 Bandai Namco delivers us a short trailer for the latest Gundam game, New Gundam Breaker. 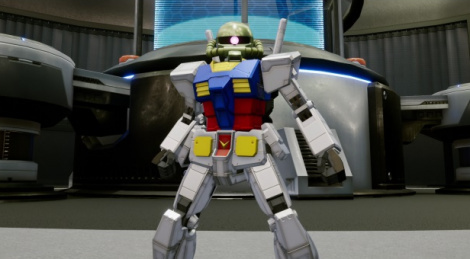 The game will offer an exhilarating experience to players as they are able to destroy incoming hostile Gunplas, gather those parts and seek to construct their very own Gundam. It will be launched in 2018 on PS4.